Elyria Pioneers Varsity secured the victory thanks to six runs in the fourth inning. Jaylah Howard, Maycee Godbolt, Damia Parks, and Mallory Phares each had RBIs in the big inning. In the first inning, Elyria Pioneers Varsity got their offense started. Godbolt drove in two when she singled. Elyria Pioneers Varsity notched six runs in the fourth inning. The big inning was thanks to singles by Howard and Phares, a groundout by Parks, and a double by Godbolt. A single by C Wilkins in the first inning was a positive for Columbia. 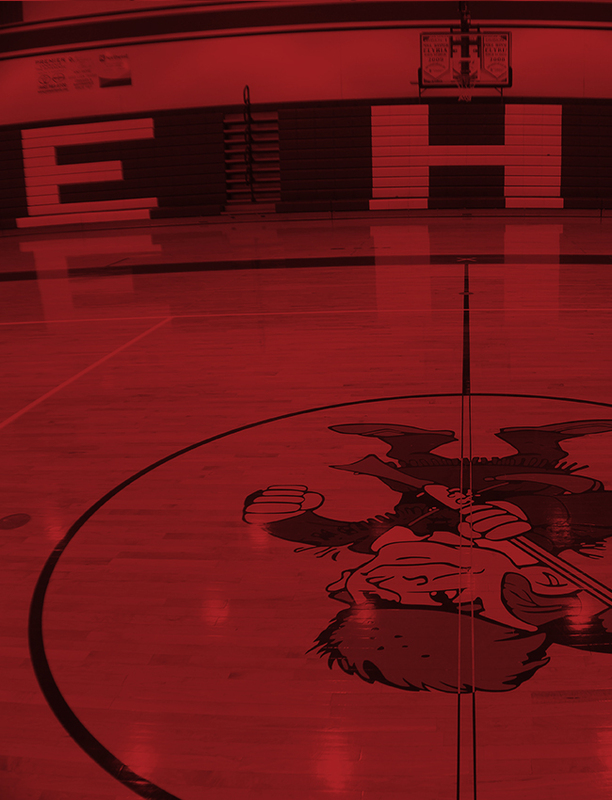 LaBoe got the win for Elyria Pioneers Varsity. She lasted seven innings, allowing six hits and zero runs while striking out eight and walking zero. J Morlock took the loss for Columbia. She went six innings, allowing nine runs on eight hits and striking out six. 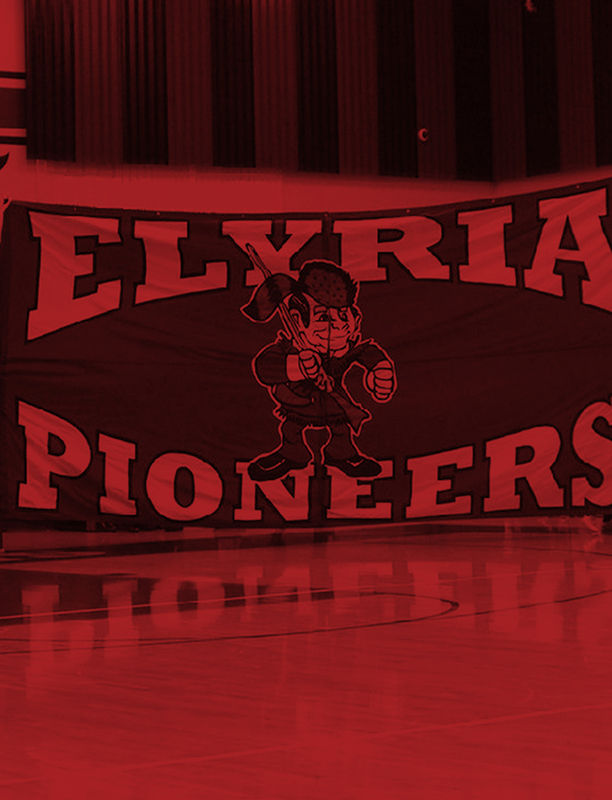 Elyria Pioneers Varsity totaled eight hits in the game. Godbolt and Madison Olszewski all managed multiple hits for Elyria Pioneers Varsity. 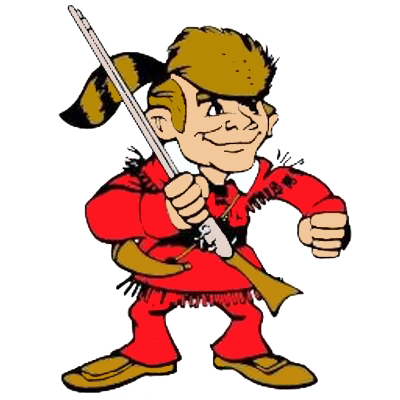 Olszewski and Godbolt each collected two hits to lead Elyria Pioneers Varsity. Olszewski led Elyria Pioneers Varsity with three stolen bases, as they ran wild on the base paths with nine stolen bases. Columbia collected six hits on the day. J Grzywna and J Boey all collected multiple hits for Columbia.